ALBUQUERQUE, N.M. (AP) — As a child, Fred Lincoln "Link" Wray Jr. hid under a bed when the Ku Klux Klan came to his parents' home in rural North Carolina. 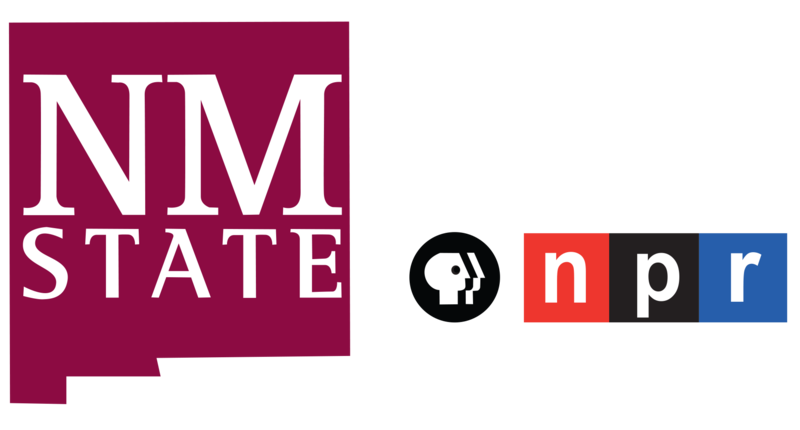 Racist groups often targeted the poor family of Shawnee Native American ancestry as the Wrays endured segregation in the American South just like African-Americans. Wray eventually took all that rage of his early years and crafted a 1958 instrumental hit "Rumble" using a distinct, distorted electric guitar sound that would influence rock 'n' roll musicians from Iggy Pop and Neil Young to Pete Townshend of The Who and Slash of Guns N' Roses. Though the song had no lyrics, it was banned in the 1950s for allegedly encouraging teen violence. Wray is one of many Native Americans musicians whose stories are featured in a documentary set to air on the PBS series "Independent Lens " showing how Native Americans helped lay the foundations to rock, blues and jazz and shaped generations of musicians. 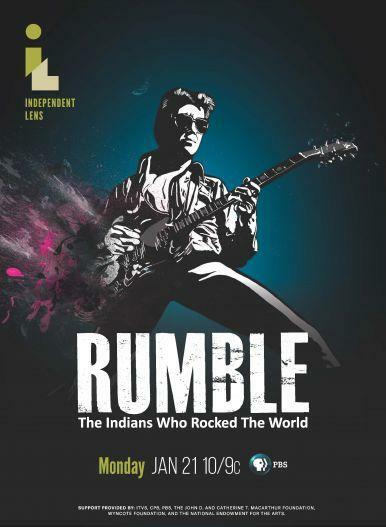 "RUMBLE: The Indians Who Rocked the World" will be broadcast online and on most PBS stations Monday, including KRWG-TV at 9pm. The film is the brainchild of Apache guitarist Stevie Salas, who has performed with the likes of Rod Stewart and Mick Jagger. It was during a tour with Stewart that the Oceanside, California-raised Salas began to wonder about other Native American rock musicians who came before him. "I was there with Rod Stewart and thinking, 'Am I the only Indian to have ever played at (New York's) Madison Garden?'" Salas told The Associated Press. "So I started to investigate." The hobby searching for Native American rock musicians eventually launched an exhibit at the Smithsonian's National Museum of the American Indian, then a film. But rock musicians aren't the only popular performers "RUMBLE" seeks to highlight. The documentary touches on blues pioneer Charley Patton, an early 20th Century Mississippi Delta guitarist of Choctaw and African-American ancestry. The film shows how some of Patton's music preserved on rough vinyl recordings is similar to traditional American Indian songs. Those traditions were fused with black music. The film also introduces viewers to the largely forgotten jazz vocalist Mildred Bailey. A member of the Coeur d'Alene tribe in the Pacific Northwest, Bailey began singing ragtime in the 1920s and developed a swing style that blended traditional Native American vocals with jazz. She became known as the "The Queen of Swing" who performed at speakeasies and had a style so unique that young Italian-American aspiring singers Tony Bennett and Frank Sinatra began copying her form.